The cake was exactly the same as was shown on site and was delicious too. I asked for a rose too and they fulfilled the request without any extra cost. Thank you Chefbakers Team, i appreciate your efforts in delivered fresh cake, per my expectation, Excellent Job /Service. 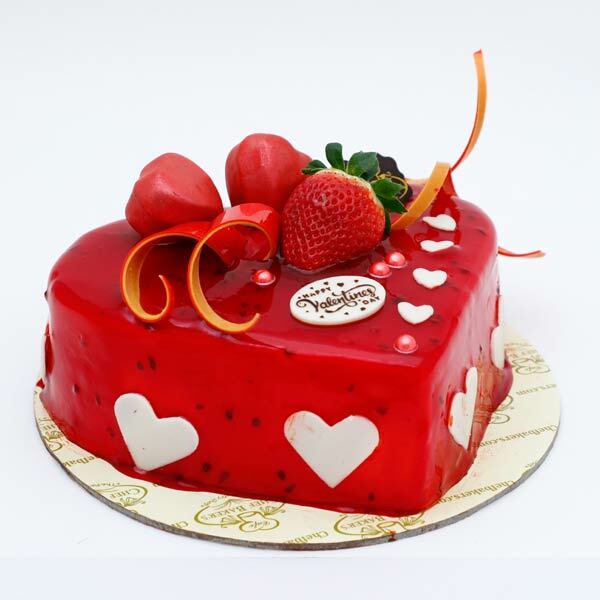 Red Berry Gateaux Heart Sh.. The cake was exactly the same as was shown on site and was delicious too. I asked for a rose too and.. Thank you Chefbakers Team, i appreciate your efforts in delivered fresh cake, per my expectation, Ex..